Elaine has been in sales for over 7 years and is passionate about the needs and goals of her clients. 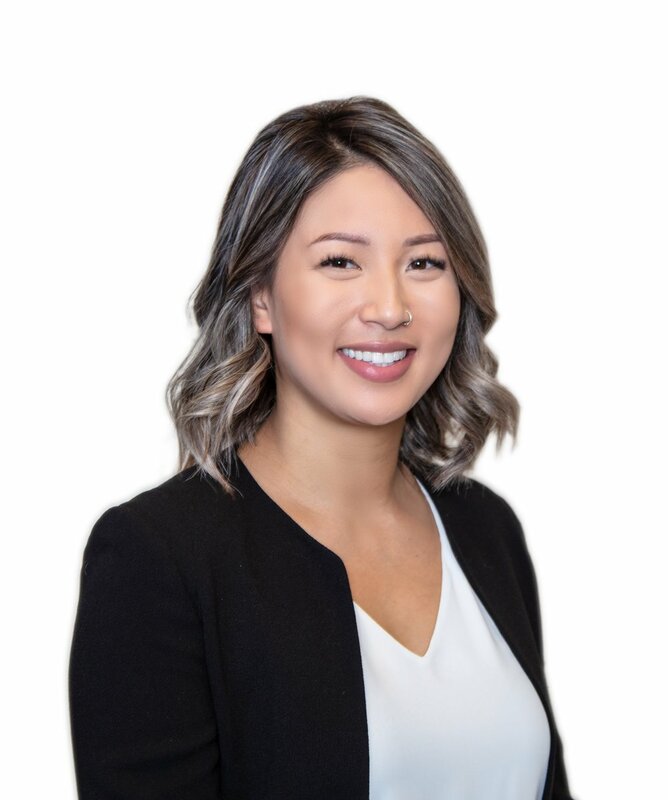 Born and raised in Toronto, Elaine has found a true excitement in various real estate developments across the GTA and has vast knowledge of vibrant Toronto and the surrounding areas. She dedicates herself to a small selection of clients at a time, allowing her to focus on providing personalized service and delivering the highest returns. Elaine enjoys the process of meeting people, working together, learning and understanding their wants and needs, and matching them with their perfect home.